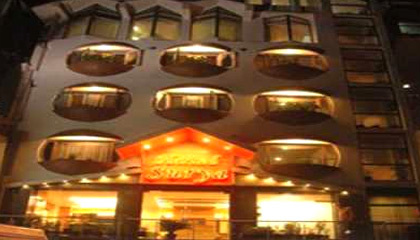 Hotel Surya is located near the Mall. 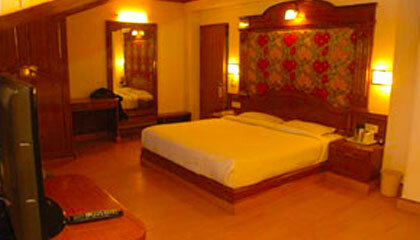 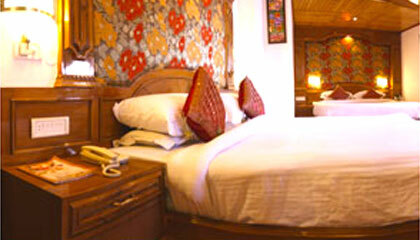 Hotel Surya is a great combination of comfort and luxury. 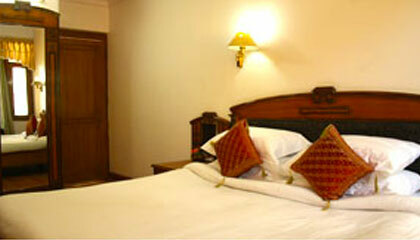 The hotel is ideally located near Railway Station and is easily accessible from the major tourist attractions. 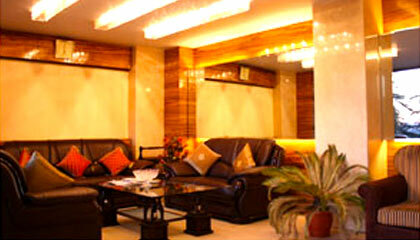 Its central location is an added advantage to its growing popularity. 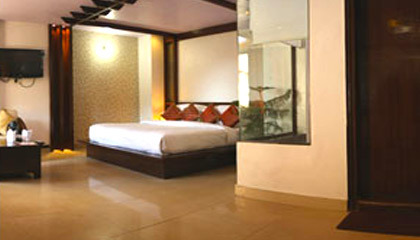 The hotel offers a total of 56 luxuriously designed rooms, categorized into Honeymoon Special Rooms, Deluxe Rooms, Executive Corner Rooms and Executive Rooms. 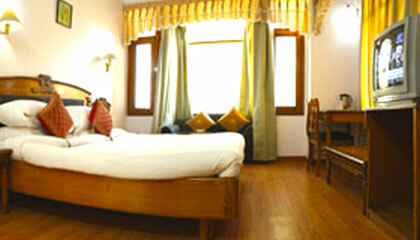 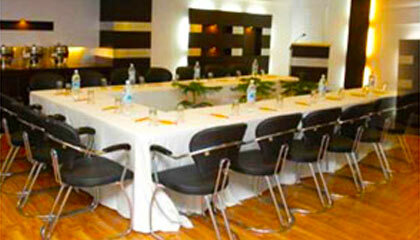 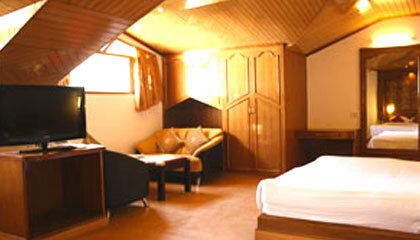 All the rooms are well equipped with modern amenities. 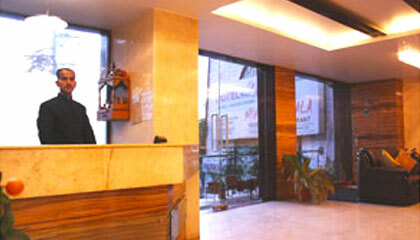 It has one multi-cuisine restaurant called Ankur restaurant and bar.